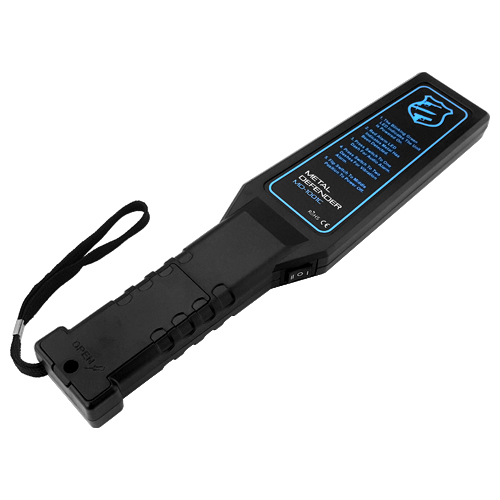 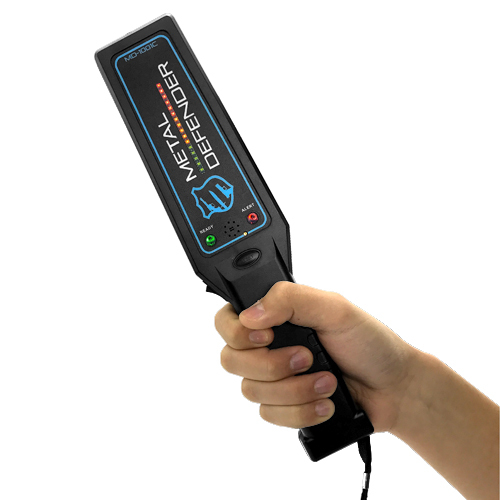 The MD-1001C hand wand metal detector is mainly used for security checkpoints. 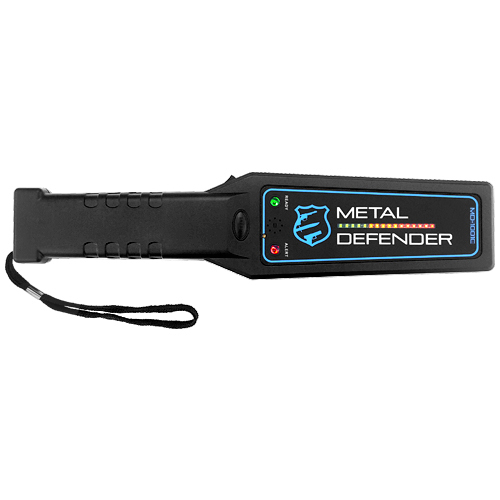 This security hand wand is easy to use with only a selector switch for audio alarm, vibration alarm and power. 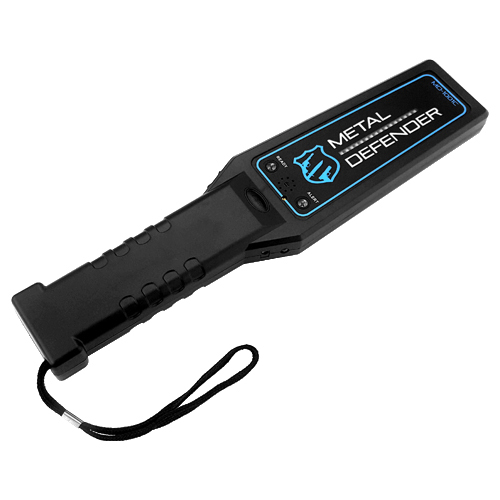 This security hand wand is perfectly suited for places like airports, court houses, prisons and useful for theft prevention.